Not long ago, something shocking happenend at the VGMA 2014 which came as a surprise. 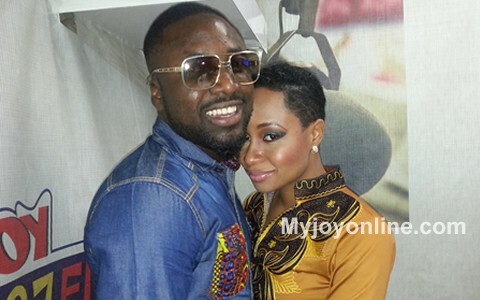 Pokello and Elikem were called to announce the Best Collaboration of the Year. 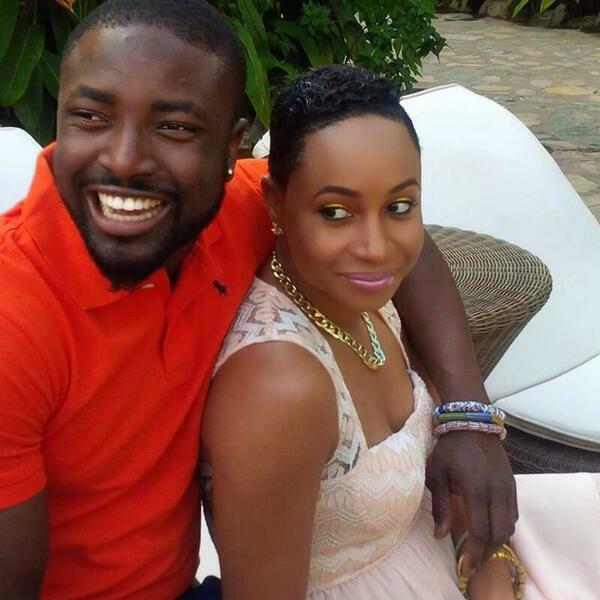 Before the winner was announced, Elikem praised Pokello, saying that behind every successful man is a strong woman. Furthermore, he said that he wants to spend the rest of his life making beautiful clothes for her. To everyone’s suprise, he kneeled down before Pokello and asked her if she will marry him. It took her a while to answer and the answer was yes! I didn’t see that moment coming at the VGMA 2014! I’m so happy for them. I hope they never break up and that they will have an everlasting marriage.